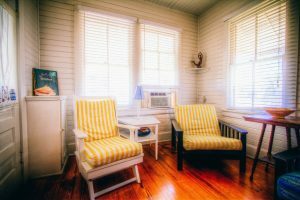 Interior decor typically reflects the taste and style of the homeowner, and there are multiple directions to go with it. Some people prefer a classically traditional feel in their home, others enjoy elegant furnishings, although rustic furnishings are gaining in popularity. 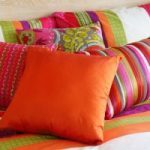 There really is no right or wrong when it comes to furnishing your own home; just go with whatever you feel comfortable with. 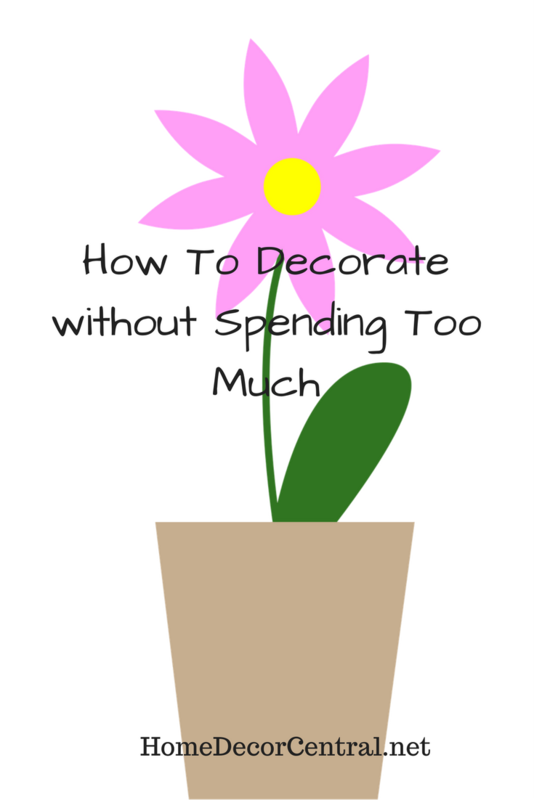 Home decor can be very costly, and most people soon realize just how much they could spend if they were to purchase everything they want and need brand new. Fortunately, that is not necessary these days since furniture resale shops, rummage sales and stores such as Goodwill are often a source of hidden treasures. Of course, anyone perusing the home decor choices in these places must know what they are looking for and be very choosy. While some older furniture pieces are of higher quality and more solid than the new furniture available, other pieces are built of compressed wood that will not stand up to daily use. 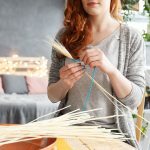 One very popular trend these days is to create your own home decor items, and the apparent popularity of rustic furniture makes this option easy. Re-purposed wood can often be available from home remodeling companies at a very low price since this material is often disposed of anyway. These smaller pieces of lumber can be used to create various seating items such as benches or rustic chairs. If any larger pieces are available, they can be used to build a harvest table flanked by matching benches. Any re-purposed wood will probably need sanding and refinishing, but sometimes a weathered look is just what is desired. The bedroom can also benefit from rustic wood items; a simple headboard constructed of planks or even a cast-off door sets the stage for rustic decor throughout the room. Old picture frames that have dried flowers, twigs or pieces of rope attached with a hot glue gun can add to the feel. Continue the country look with a hand-pieced quilt that can be found at a craft fair or Amish quilt shop. 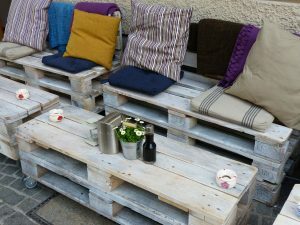 Wood pallets are a great source of raw wood material that can be used in various ways. Used pallets are found in nearly every home improvement store, farm supply store and a variety of other places. Sometimes they are free for the taking and other times they can be purchased at a relatively small price. Pallets are made of uniform lengths of wood and stapled together, so they are quite easy to take apart. A bit of wood filler can be applied before sanding smooth and fashioning into attractive tables, benches and wall decor. Many times pallets are made of hardwood pieces that would be quite expensive to buy as boards. 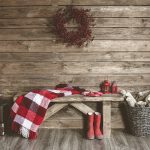 People have even used pallet slats to create a very inexpensive version of hardwood flooring. Anyone wanting to add to their particular style of home decor will be pleased to discover some updating can be done without spending a lot of cash.